Happy Easter, Christian Nerfherders! (Happy ordinary Sunday to everyone else, too!) No April Fool’s joke here; we’re too geeked about the fantastic special features on “The Last Jedi” (now available in both digital and physical formats!) There’s loads to porg – er, *pore* – over on this one, so what does it all tell us about the lore of the saga and Disney’s approach to home video releases? 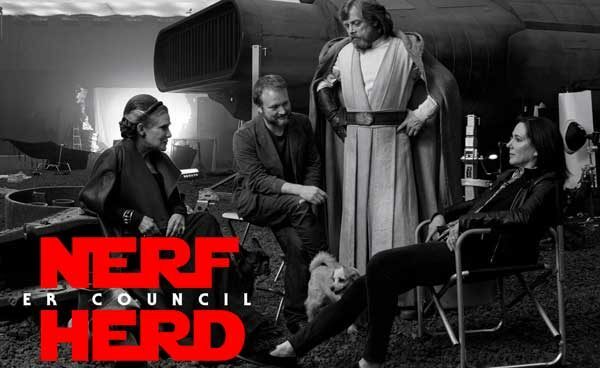 Is this one a return to form or another left turn from Rian Johnson? Also in this episode, it’s time to plaaaay… Star Wars Family Feud! !